Which is better: To pretend to love someone, or to have no one at all? Nobody deserves to make this decision, but life twists and turns in mysterious ways. We cannot always chart our course; sometimes, we’re just trying to guide our humble boat downstream. Rosi Golan’s intoxicating new song “Underneath” engulfs the artist in an emotional thunderstorm, evoking fear, pain and doubt as she struggles to make her way through the crashing waves of a lifeless relationship. Atwood Magazine is proud to be premiering “Underneath,” the lead single off Rosi Golan’s new album Collecting Bullets (out summer 2017). Active for the past decade, Golan is an Israeli-born artist who consistently changes the place she calls home “in a quest to experience the richness and variety of all that life has to offer.” Collecting Bullets is her third full-length, following 2013’s Fortuna EP and a recent move from New York to California. Indeed, a restless intensity cuts through “Underneath.” Propelled by big drums and a barrelling synth bass that just won’t quit, Golan’s new song throws listeners into the physical and emotional deep end of music’s metaphorical pool. Her voice melts into the surrounding electronic instrumentation, hypnotizing us as she spins a web of melancholy, regret and uncertainty. “‘Underneath’ describes that feeling of when someone is near you but also disconnected from you,” Rosi Golan says. “It’s about that feeling of being lonely next to someone, but still feeling so co-dependent that you can’t pull away from the situation – so you hope for something else to kind of end it for you.” Think of it as a with-or-without you plotline, where neither outcome works and there seems to be no way out. Entrapment and helplessness fuel this particular impasse: Golan fills the air with emotionally-charged energy, clawing for the forces around her to offer a way out. The poetry of her lyricism is absolutely stunning: Wait for the dream to pull me underneath, she sings, painting the scene of a wearily strung-out love whose existence is continued only for the sake of perpetuity and consistency. We feel the weight of a soul that longs to drift away from its body: In the day, she wears a face, smiling through her heartache. Only in her dreams can she be naked and unafraid, swept away as she succumbs to slumber and the freedom it grants. In truth, “Underneath” is a very dark, very sad story. The narrator needs a new life – a fresh start. Oh, but that life had a reset button. But how many times would you press it? We can pine for release from the conscious world’s chains, but waiting around for our unshackling might take a few lifetimes – and no one has that kind of time. So which is better: To pretend to love someone, or to have no one at all? 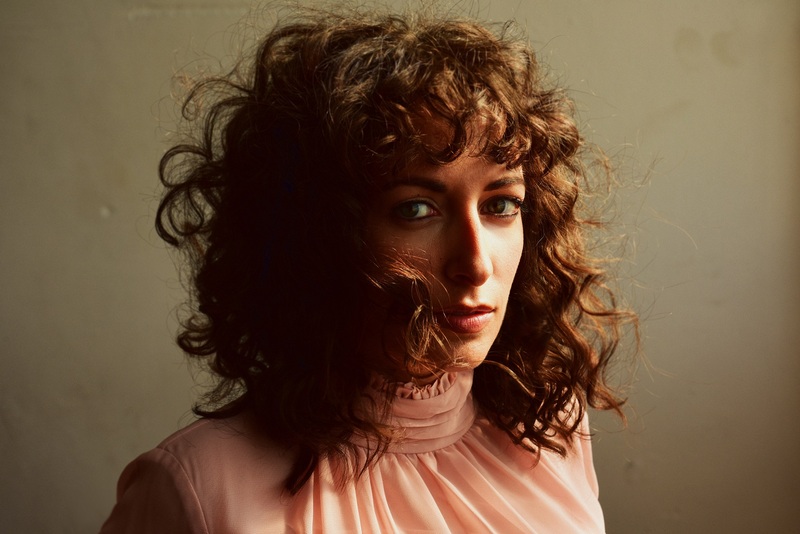 These are the kind of fears driving “Underneath,” keeping it forever tense and raw: “If only I was stronger, I wouldn’t lie awake afraid of the morning after,” sings Golan in the chorus, chanting her words in an anthem that only a diary might otherwise hear. Rosi Golan clings to the embers of a love whose expiration point has long passed, because it’s hard to just pick up the pieces and leave. She isn’t ready to give herself that ultimatum; as bad as her current situation may be, starting over could be worse. “Underneath” thus captures the precipice of change: We feel the peak of a boiling tension that is caught between a rock and a hard place. Though doing nothing accomplishes little, it seems to be the right solution for the time being: She can’t pull the trigger just yet. All she can do is hope for sleep’s temporary asylum, and pray that time reveals a more permanent answer. That pulsing, rhythmic bass suddenly feels all the more urgent. 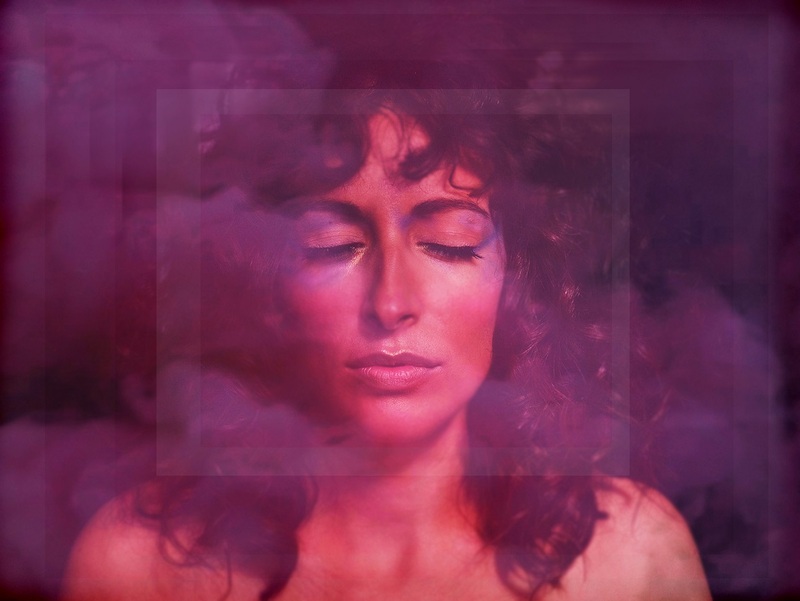 Rosi Golan weaves a deep tapestry of emotion on “Underneath,” releasing heaps of built-up baggage in a furiously passionate moment of truth. This is just the start of her Dylan goes electric period, and we cannot wait for what’s to come. 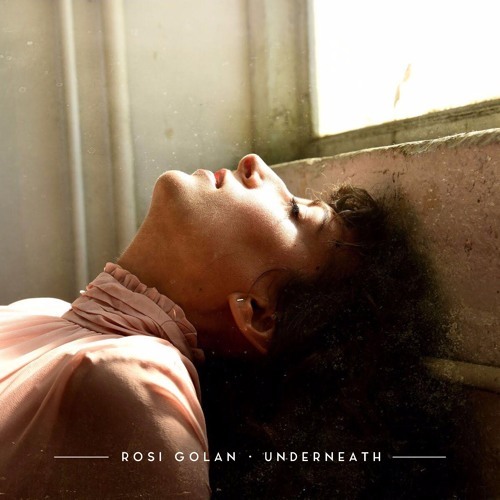 Connect with and stay up-to-date with Rosi Golan via her socials below, and share “Underneath” with friends, family, co-workers, and everyone who will listen: Authentic and engulfing, “Underneath” is the kind of genuine pop music that deserves to be heard.